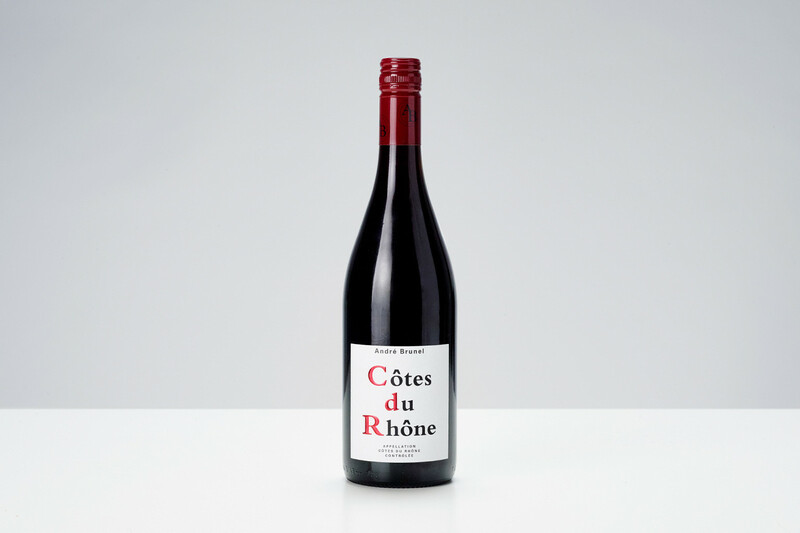 Best Buys Natural Wines wanted a redesign of their best selling Côtes du Rhône from André Brunel. It was important to maintain some of the essence of the existing design such as the red coloured initials, to avoid losing the loyal customer base. We chose to give the product a more classic typographic approach to make it appear like a product of quality.